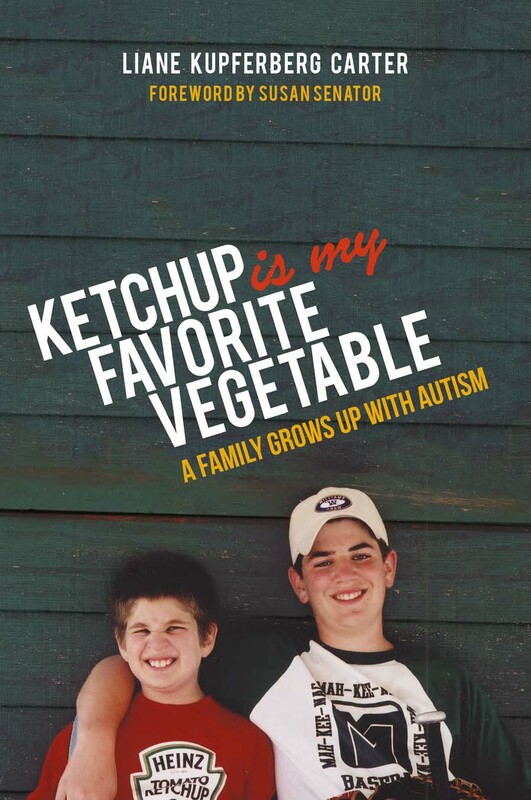 named Ketchup Is My Favorite Vegetable: A Family Grows Up With Autism an Outstanding Book of the Year. Liane is a nationally-known writer and advocate for the autism community. She is the author of the prize-winning memoir, Ketchup is My Favorite Vegetable: A Family Grows Up with Autism (Jessica Kingsley Publishers). She is represented by Allison Hunter at Janklow and Nesbit Associates.